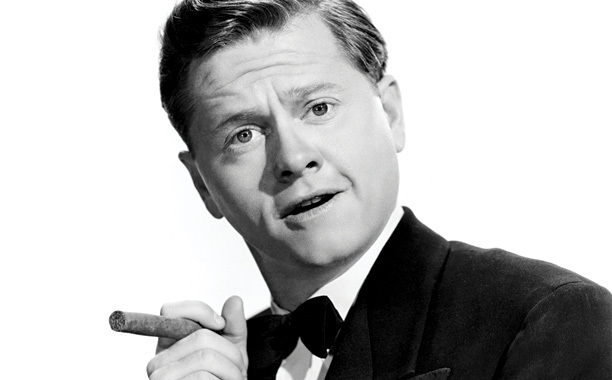 Five Degrees Of Mickey Rooney | THAT'S ENTERTAINMENT! Welcome to another Wildcard Wednesday! 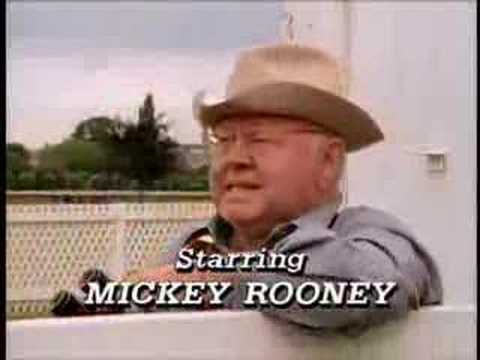 Today’s post was supposed to be the conclusion of a two part series on my sitcom studies studies in LA over Spring Break, but because of the unexpected passing of Mickey Rooney, I’ve decided to push that post for next week, and dedicate this entry to him. In tribute to this talented performer, I thought it would be interesting to look at this man’s life and career as it pertains thematically to each day of the week here on That’s Entertainment! In 1979, Mickey Rooney made his Broadway debut alongside Ann Miller in a musical revue entitled Sugar Babies, a rollicking vaudeville-esque show that took much of its score from the Jimmy McHugh songbooks. I have live audios and videos of the production, and trust that there is no hyperbole when I say that it looks like this show was one of the most fun evenings ever offered by the American theatre. Below is a clip of Rooney and Miller performing their final McHugh medley on that season’s Tony Awards. So joyful. Hit it! The biggest stretch I have to make in today’s post, Xena‘s Lucy Lawless appeared in a 1993 episode of The New Adventures Of The Black Stallion, originally just titled The Black Stallion. Mickey made lots of films — hundreds. His greatest success came after the Pre-Code era (and I recommend most of Rooney’s MGM films very highly), but he was featured in one Pre-Coder that will be coming up in a few weeks on Film Friday, Manhattan Melodrama (1934). Here’s Mickey playing the younger version of Clark Gable. 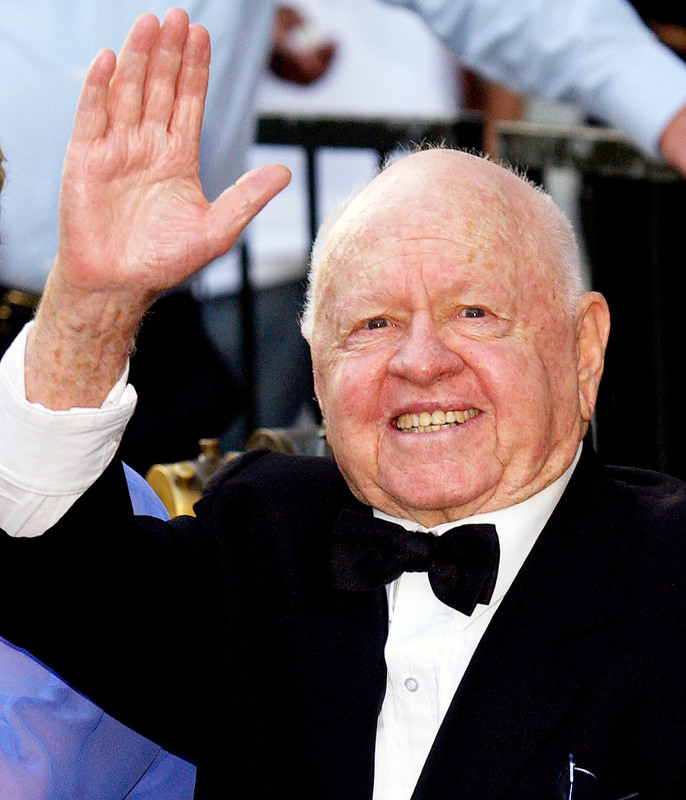 Rest in paradise, Mickey Rooney! Come back next Wednesday for the second post on my Spring Break research. And tune in tomorrow for more Xena! Indeed. Thanks for reading and commenting, Beau!